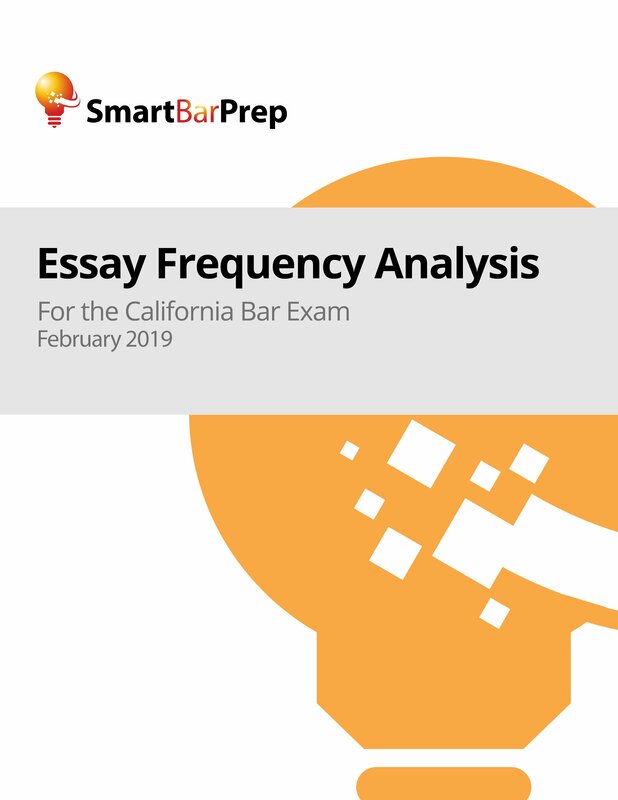 Download Our FREE Frequency Chart to Find Out How Often Each Subject and Rule Has Appeared on the California Essays Over the Last 18 Years! 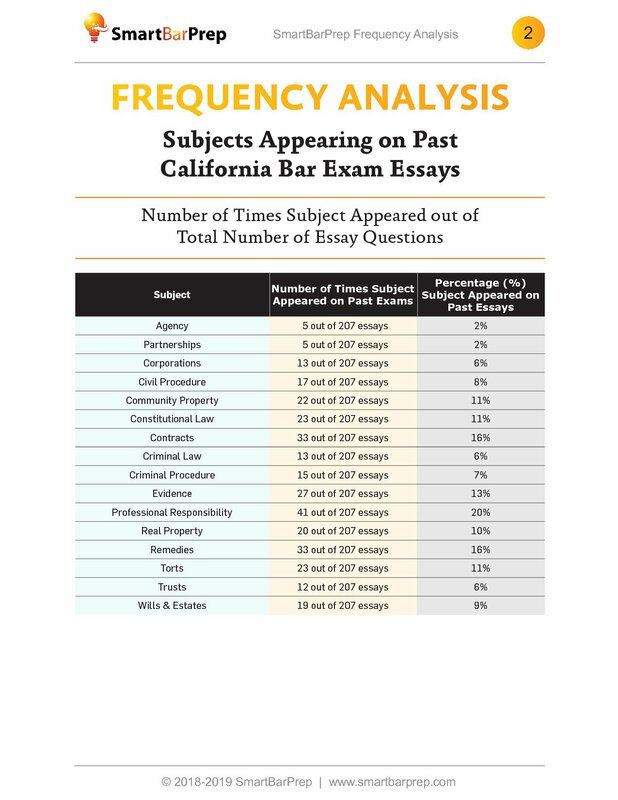 Breakdowns of how often each subject area has appeared on the California Bar Exam essays in the past 35 examinations. 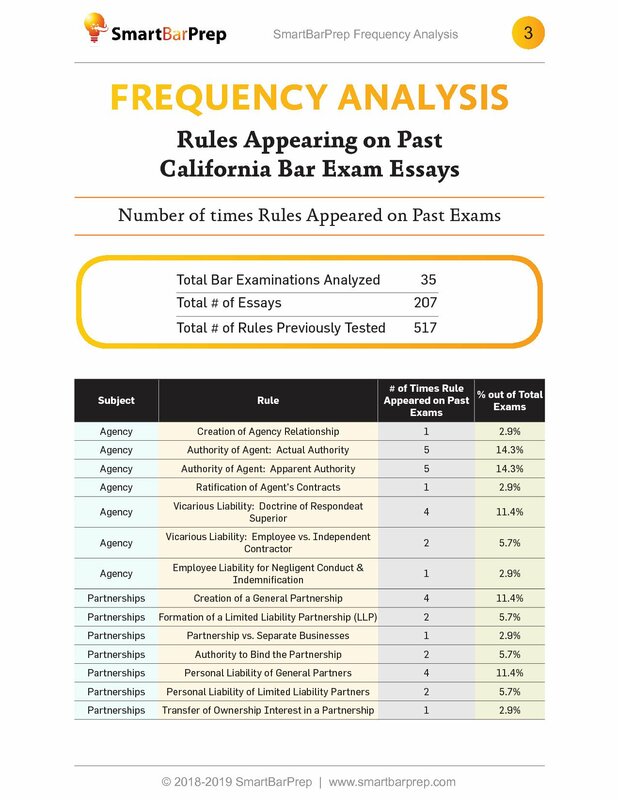 Frequency analysis of all 517 rules tested on California Essays in the last 35 examinations, covering 207 essay questions. 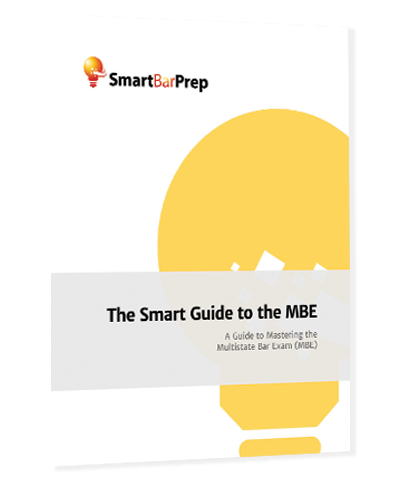 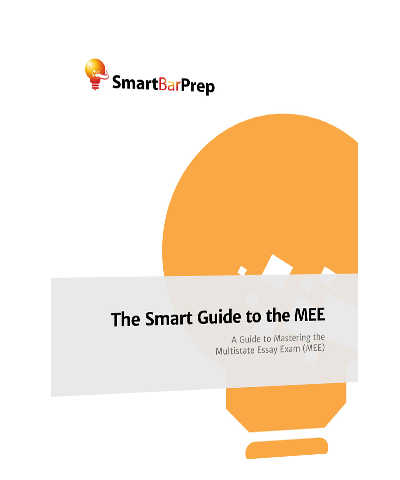 As anyone who has taken the California Bar Exam knows, there is simply not enough time to review and analyze every past exam or every topic that you might be tested on, especially while also having time to study for the MBE and Performance Test sections.